Christmas time is one of my favorite times of the year. 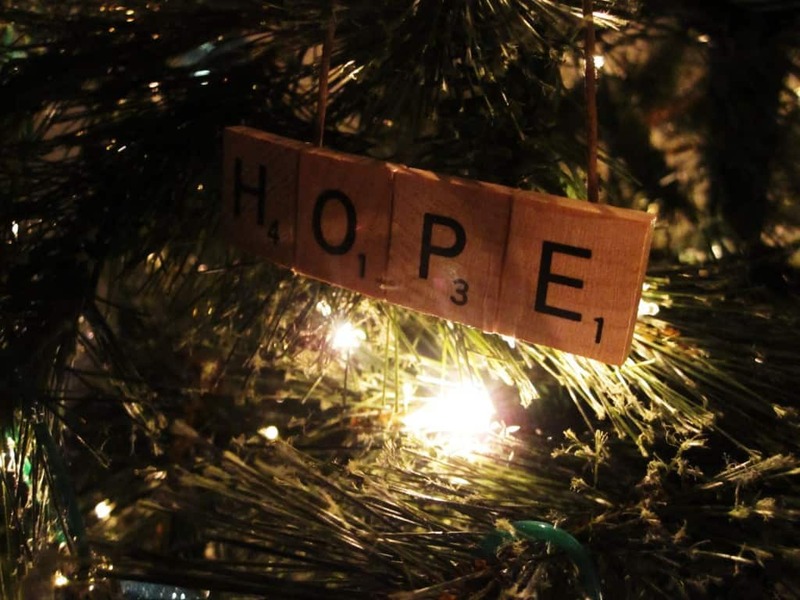 Filled with holiday cheer, time spent with family, and festive decorations! Putting up the Christmas tree is one of my favorite ways to celebrate the holiday season, and my family always dedicates a day to do it. 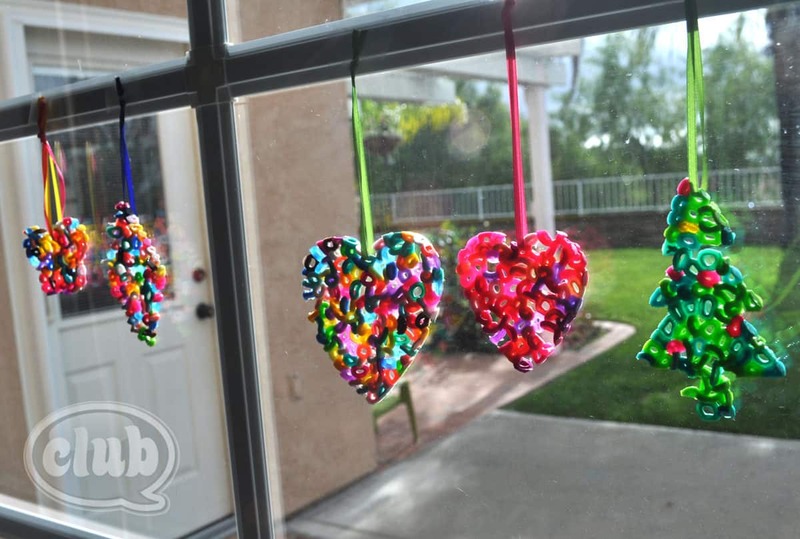 We put on Christmas music, bake come cookies, and we always make a few new ornaments to hang on the tree. 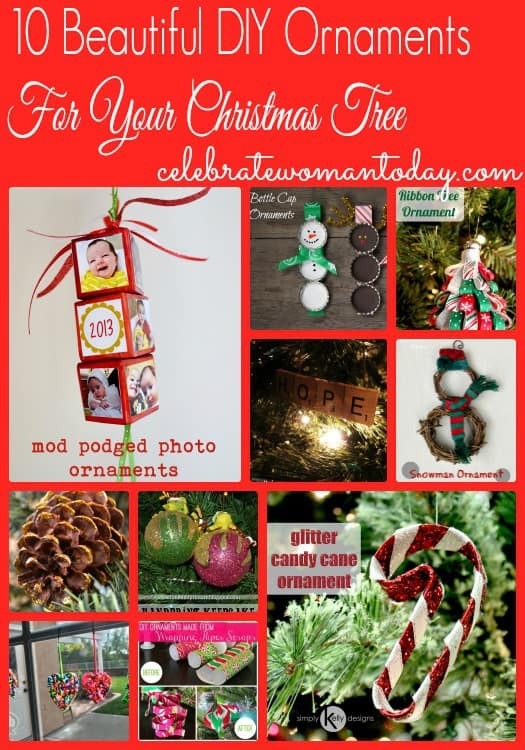 DIY Holiday Ornaments are fun to make and is a great way to get the family into the spirit of the Holiday Season! 1. 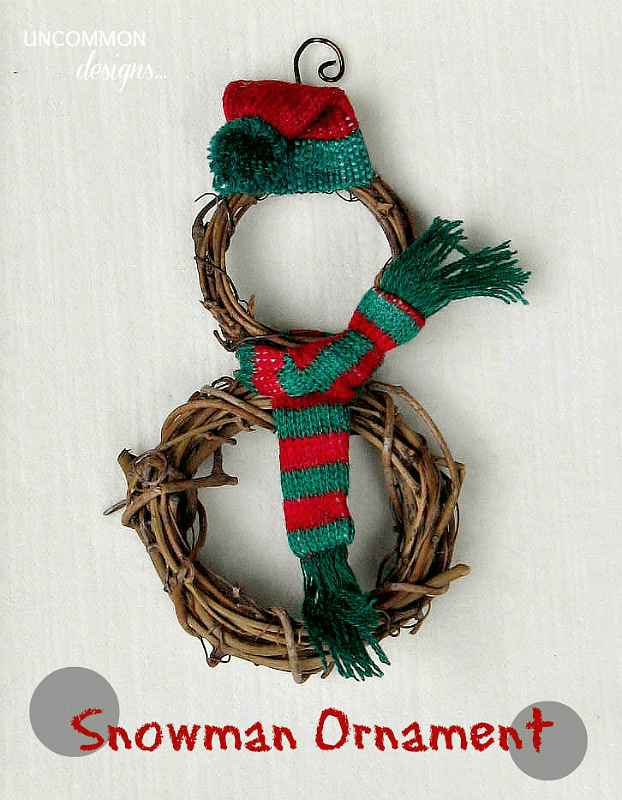 Simple Snowman Ornament– This simple DIY ornament is so pretty and nature inspired and would look great on your tree! 2. 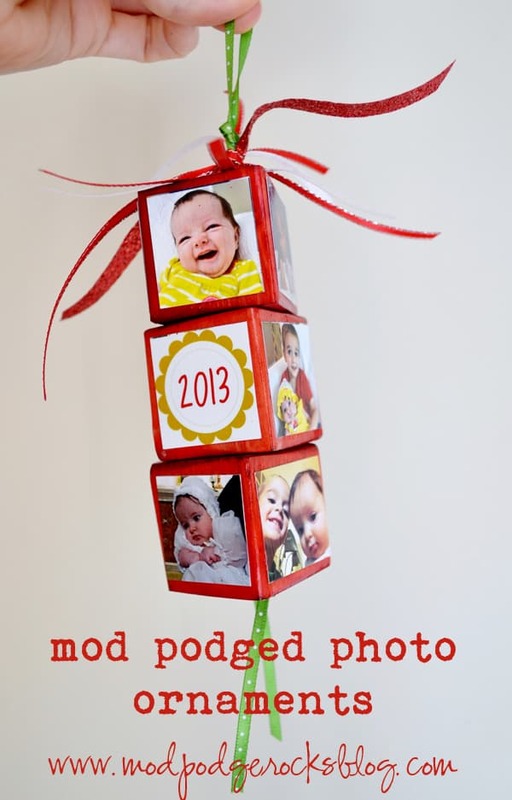 Mod Podged Photo Ornament– Grab some of your favorite family photos and display them in this beautiful and easy to make photo ornament! 3. 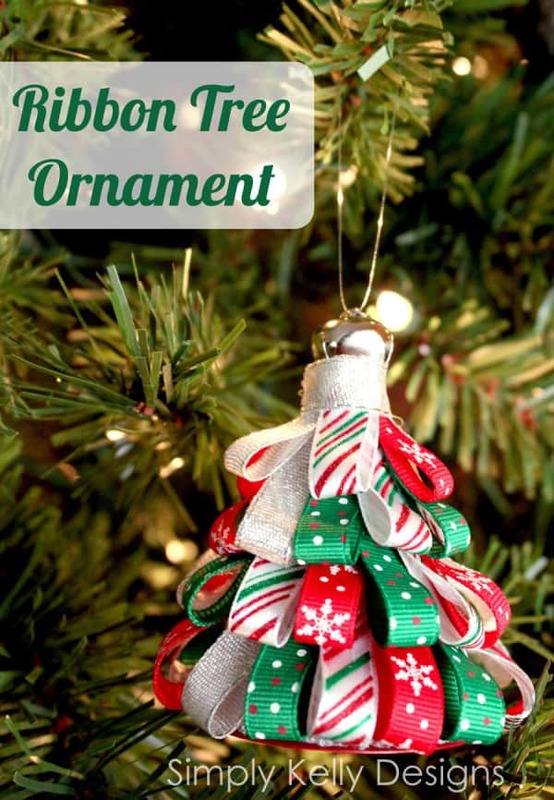 DIY Ribbon Tree Ornament– Ribbon is one of my favorite things to craft with and this mini tree is the perfect craft to get your kids involved in! 4. 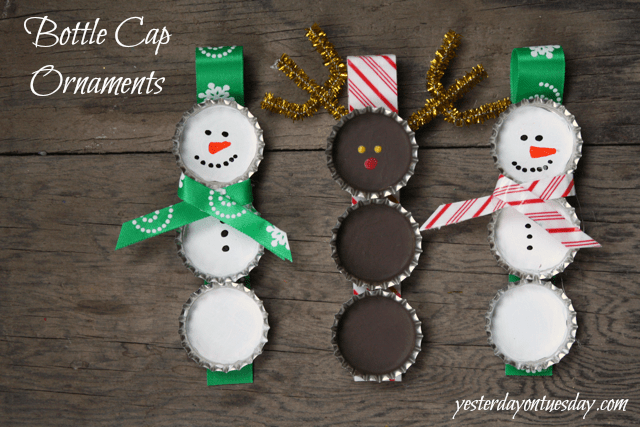 Bottle Cap Ornaments– A great way to recycle something old into something brand new and perfect for your tree! 5. 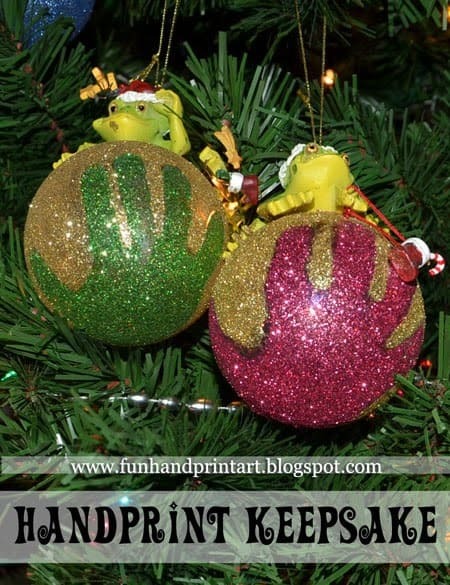 Glitter Handprint Ornament– This is something I do with my little girl every year! It’s so fun to see how much their hands grow from year to year and it makes a beautiful addition to your tree! 6. 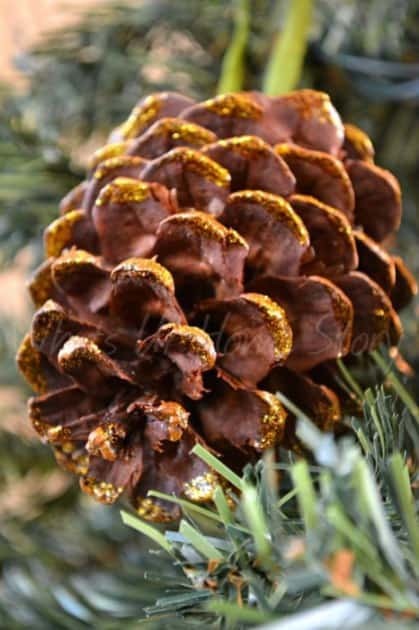 DIY Glitter Dipped Pine Cone Ornament– Sometimes all you need is a little bit of nature, and a little bit of glitter to make one big beautiful ornament! 7. 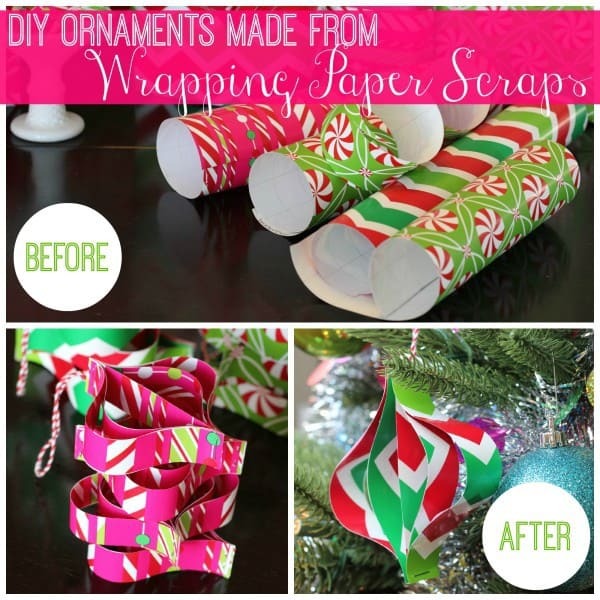 DIY Wrapping Paper Ornament– If you have any left over wrapping paper then you have all you need to make an awesome ornament with this easy tutorial. 9. 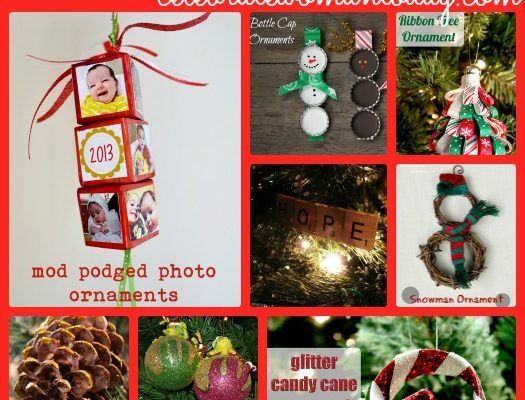 DIY Scrabble Ornament– Not only does this easy ornament look great, but it can be customized so many different ways so it can be customized for your family! 10. 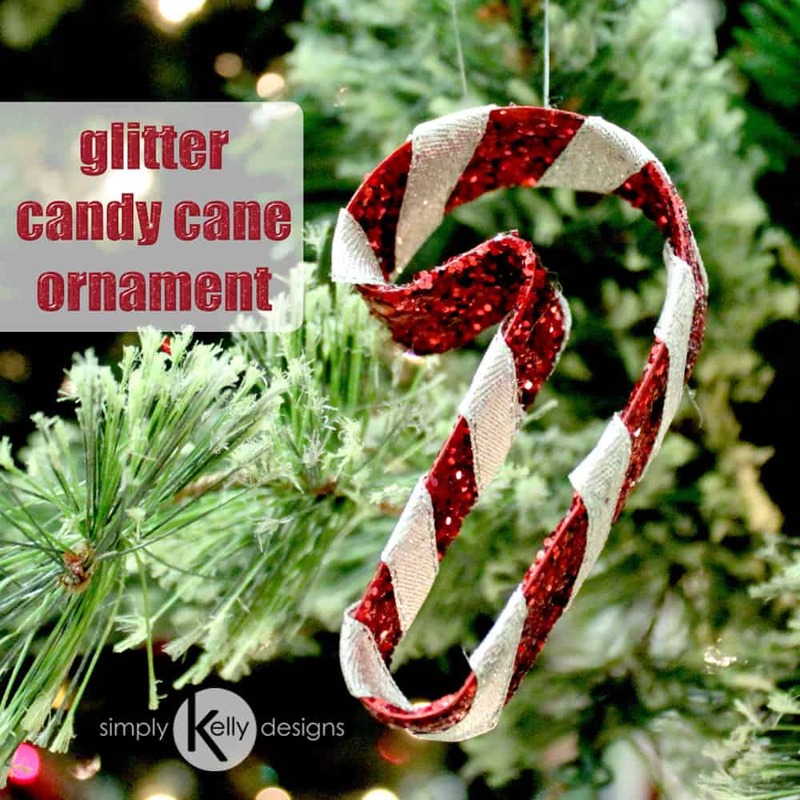 Glitter Candy Cane Ornament– What says Christmas more than a sweet glittery treat hanging from your tree right!? Do you have any Family traditions during the holidays? Let’s Get Into the Holiday Spirit with this Retweet!